Walt Disney Studios just announced that they are developing the Artemis Fowl movie with producer Harvey Weinstein. The live-action film will be based on the first and second installments from Disney Publishing Worldwide’s best-selling children’s fiction series by author Eoin Colfer. 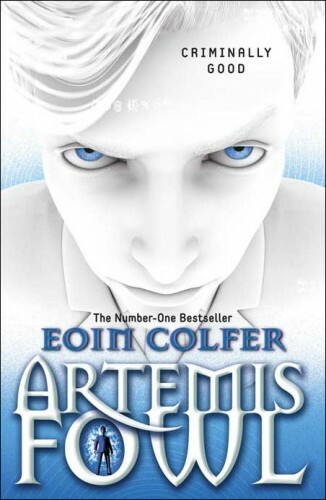 For those not familiar with the book series, Artemis Fowl is about 12-year-old Artemis who is a millionaire, a genius – and above all, a criminal mastermind. But Artemis doesn’t know what he’s taken on when he kidnaps a fairy (Captain Holly Short of the LEPrecon Unit) to harness her magic to save his family. These aren’t the fairies of the bedtime stories – they’re dangerous. The book series currently has more than 21 million copies in print in 44 languages worldwide. Michael Goldenberg (Harry Potter and the Order of the Phoenix) is writing the screenplay, and Robert DeNiro and Jane Rosenthal will executive produce the project.